It’s not going to come as a shocker to anyone that I am closely connected to my characters. Coming from a roleplaying background, who they are and why they do what they do is very important to me. To varying degrees of detail, all the characters have a story of their own. I find that the characters without a story are usually the ones who get left behind, deleted or otherwise neglected. Case-in-point – my shaman. She never really had much of an RP story or a personality. She’s languishing at level 80, not because the class isn’t interesting (I got her to 80, after all) but because after she was leveled during Wrath I just didn’t feel any connection to her. Tzufit wrote a really interesting post about Dragon Soul as a raid this week and whether or not it’s a good raid and why. Ultimately I have to agree with her; without knowing the story behind something (or feeling that the story is disjointed) it’s hard to feel a strong investment in it. So I started thinking about this as it relates to Millya, Ms. Magepants, specifically. I started playing just at the very end of Burning Crusade, so I don’t have any Vanilla cred, and also it explains why my main character is a draenei. (More old-school people often have humans, gnomes, etc!) I only had a vague idea of Millya’s story initially. She wasn’t born on Draenor, but she was just a baby when her father fled Argus along with the small contingent of eredar who would come to call themselves draenei. Important threads of her story defined themselves as she leveled and I crafted the story around her. She’s a jewelcrafter because her father was and he taught her the ‘family trade.’ Later, when precious metals and stones weren’t really feasible to find, she learned to sew out of necessity. She and her father had fled Farahlon to take refuge in Shattrath. She helped them and the other refugees make clothes. She was one of the ones who left Shattrath before its (mostly) destruction. Her father wasn’t. All of this happened before any of the events of the Burning Crusade itself, and provided a backdrop for the character to grow. Relatively alone on an alien world, I documented her struggle to learn Common and adapt to the culture as she forged a life for herself that would allow her to go back to Draenor and help those who hadn’t been lucky enough to escape. The Burning Crusade makes it really clear from the beginning draenei starting zone that your overarching goal IS to return to Draenor and assist in the fight against the Burning Legion. It’s both alluded to and outright stated. So while she was “growing up,” that’s what Millya was aiming to do. She started out uncertainly, speaking broken Common (something that I was later derided for by other draenei players; I know some would prefer to imagine that especially old/smart people can just magically assimilate a language, I don’t believe you can really do that.) So it was fun that she learned as she went, and I made a conscious effort to vary her speech patterns until they were mostly ‘normal’ over a period of months. I had an interesting real-life parallel for this in the form of Vosskah, whose native language is French. When we first met he was obviously fluent in English, but he still occasionally makes mistakes in English that are unique to his linguistic background, and I find them fascinating and endearing. Likewise, Millya adjusted to cultural norms she wasn’t used to. Old Draenei (Argus-era) culture always seemed fairly ostentatious to me, so she also initially used to wear ALL the jewelry she’d managed to save. She did this because 1) easiest way to keep track of it, 2) significant personal meaning because of its connection to her father and 3) she didn’t realize that wearing it all at once was unusual and/or “tacky.” When she did realize, she stopped wearing it all. So Millya “came of age” during this time. She leveled up in enough time to join a party of adventurers who ventured into Karazhan, and also to go to Zul’Aman, but that’s it. As far as her personal chronology goes, I don’t consider her a hero of the Sunwell or anything, because she simply wasn’t there. That time had already passed. Wrath of the Lich King was another story. She was one of the first to venture to the “new” continent. Eager to help the people of her adopted homeland, she saw a threat in the Scourge easily equal to the Burning Legion. She’d honed her skills in battle to the point where she knew her magic could prove useful, and she made sure to have her hooves on that boat. Wrath set the tone from the very beginning, too. The recruiters in Borean Tundra know that you’re not a green adventurer at that point and they say as much. “No waiting in line for you!” causing an outburst of complaints from the red shirts that DO have to wait in line. I liked that. It recognized that you were a “seasoned” adventurer. You hadn’t gone straight from Elwynn to Northrend, you had to earn your right to help in this dangerous and hostile land. On my server, I was also one of the first people to make it to Dalaran (if you recall, mages could learn to teleport themselves there sooner than other classes could). An obscure battleground trick could allow you to “cheat” your friends there, too, but I remember going there when it was completely new and nearly empty. The only people there were mages; I fished in the fountain, I explored around, I was dazzled. An entire city of MAGES. Millya felt the same way, an extremely strong kinship with the mages of Dalaran. She had no memory of Argus or the cities there where magic was commonplace and even a part of the fabric of life itself. The Draenei had fallen a long way, inhabiting the broken wreck of a ship not of their own design. I felt the strongest connection to the events of Wrath, because I was mostly in the thick of them. (Disregard here for a moment that I did play a few different characters to raid during Wrath; the character’s story still holds). During Wrath was the time when Millya met Vosskah; a hardened warrior who’d never really stopped fighting from the time of Shattrath on. She met the group of adventurers that she would fight alongside for years. She truly established herself. Meantime, she lived in Dalaran in an apartment she finished and enchanted with all kinds of magical amenities, a respite from the battles that seemed never ending. 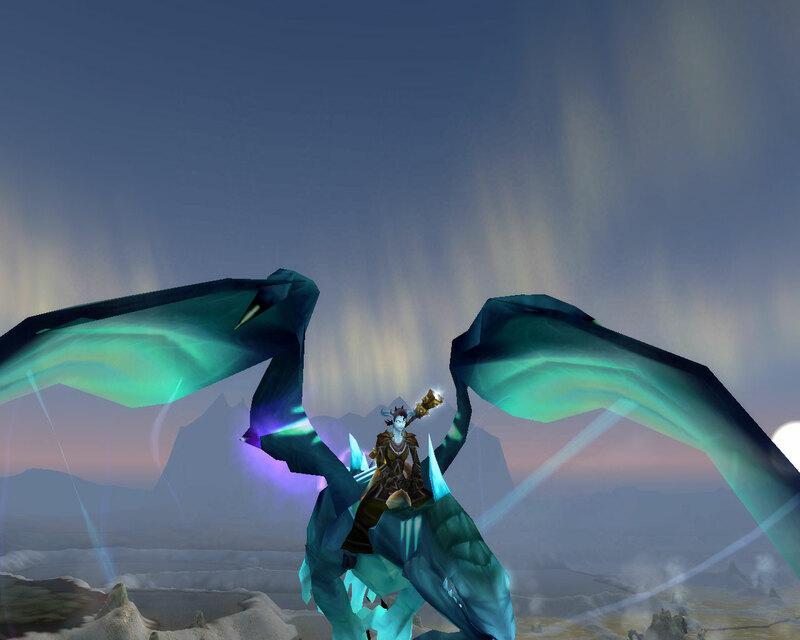 She had a hand in helping to bring down the Lich King. This is always a sticky subject among RPers, by the way – I always imagine for the sake of reality that an ARMY of people killed the Lich King; not just ten, not just twenty-five, but maybe ten times that number, and she was there. I always try to tread a careful line. Obviously my character has some power, but she isn’t the greatest mage who ever lived, no magical glowing purple eyes or mysterious scars or anything. Basically, she’s a regular person who has sometimes been involved in extraordinary things, but at the end of the day she likes to curl up with a book and a cup of tea as much as any bookish introvert would. She has to keep the things she’s done and who she is somewhat separate, because they aren’t the same thing. So, we come to Cataclysm. You can see (I hope) that up until this point I have a pretty good idea of where my character has been and what she’s been doing. Much of this was played out in “actual” RP, some written in short stories, etc. I didn’t anticipate how completely Cataclysm would floor my RP. Voss and I talked about it, you know, “What are our characters doing now?” And we honestly had very little idea. “Did they move to Stormwind? Everyone’s always in Stormwind, I guess maybe they did?” Except there are no draenei NPCs in Stormwind. There’s no district where you can imagine they live (we settled on the Mage district for obvious reasons, but even that felt a bit thin). Cataclysm left me scrambling a little bit, feeling like I had nothing to sink my teeth into. It sounds ridiculous, because after all, the entire world had changed. 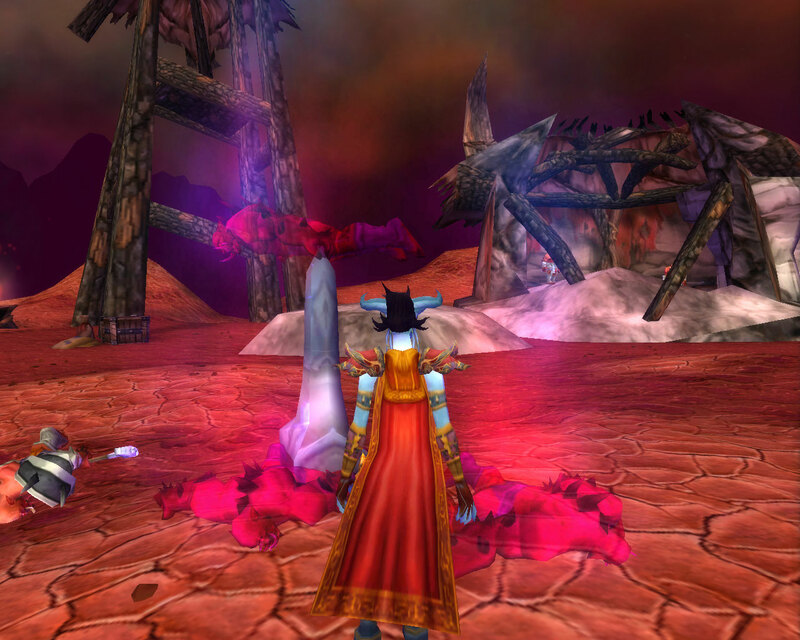 Draenei in particular have witnessed the shattering of a world – what would this mean to them to see the same happen to Azeroth? In the end, for us personally – I never really got into it. 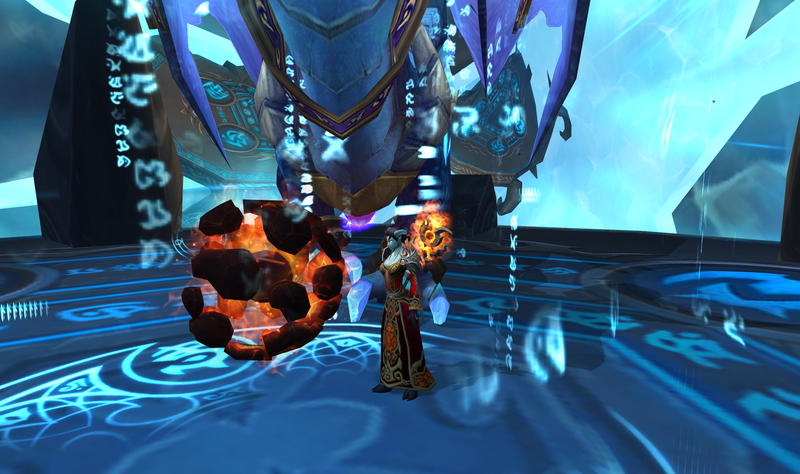 I can tell you where Millya was and what she was doing from pre-Burning Crusade all the way up until the end of Wrath, but if you ask me how she felt about the Cataclysm I can’t tell you. She went to Deepholm and [World Pillar something something]. She went to Uldum and [weird human adventurer artifacts Nazi paralells something else]. The only story that truly stands out for me is that of the Firelands, the revitalization of Hyjal, and the ongoing story with Tarecgosa. Except a lot of the stuff with the blue dragons happened in Coldarra/The Nexus – familiar territory for Millya and a story with meaning for her personally. 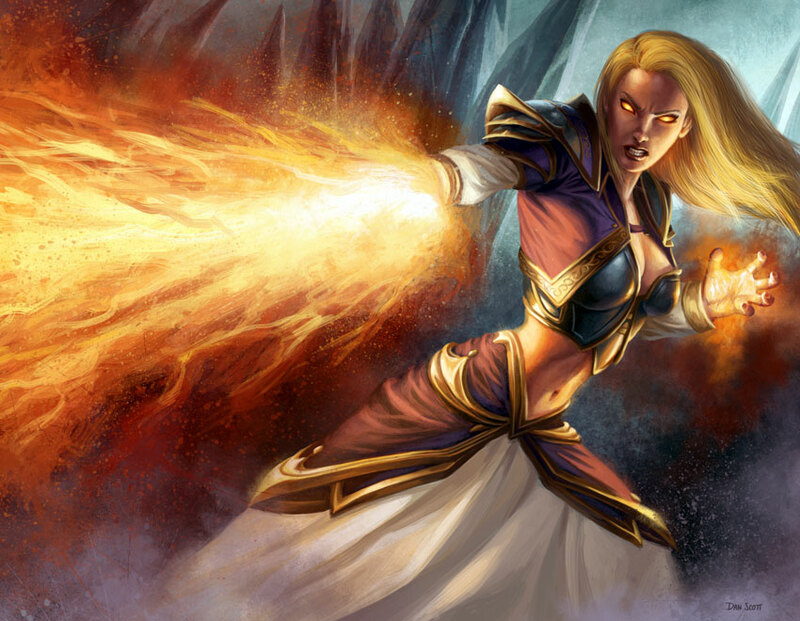 She’d seen what Malygos’ madness had done, what happened when the Blue Flight tried to deny access to magic from the rest of the sentient races, and knew how important it was to ensure that they had a leader who wasn’t crazy. 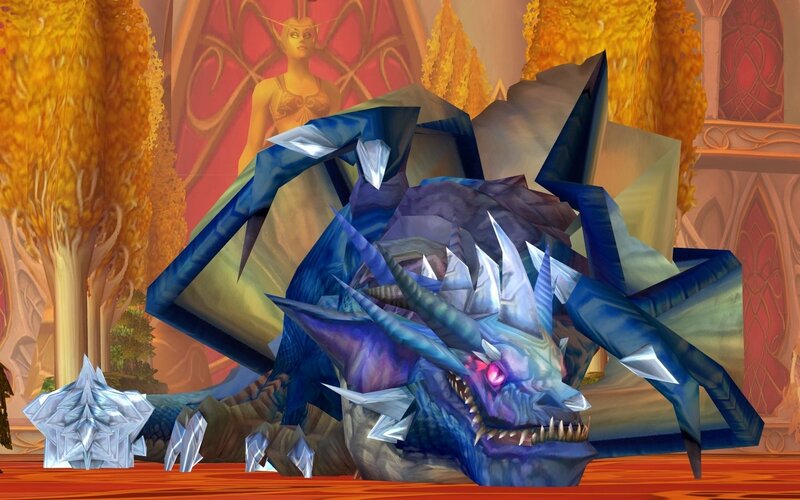 I’m not going to say much more because Tarecgosa spoilers, although it’s a bit after the fact now. So it turns out that the only story of strong significance to me is one that’s connected to Wrath. I’m also uncertain about my character during the whole of this expansion. She raided every raid there was to do. But I’m not sure that she cared, and I’m not sure that I did either. Don’t get me wrong, I had a blast raiding with my guild (as always), but the story of Cataclysm itself doesn’t seem to have any personal significance. I’m not sure if this is a personal failure of mine, or simply because we stopped RPing. But then, we weren’t RPing (or writing short stories, what have you) because it didn’t seem to matter. The only stories that came out of Cataclysm, for me, are not of earth-shattering importance. The stories of finding family you thought you’d lost, the story of understanding what family means outside of blood ties, and how to negotiate that when you have no choice but to get along. I suppose the backdrop of Cata itself mattered a lot less, which seems disappointing to me. Shouldn’t Millya have cared? Shouldn’t it have affected her? I wonder if this isn’t due in some part to the lead-up event. As others have noted, we all pulled a “Rip Van Winkle” in the weeks leading up to the Cataclysm. It was like we went to sleep one night, and the next we woke up and BAM – the world was broken. 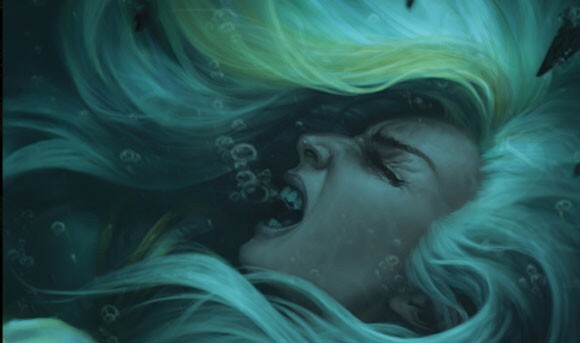 The end result for me is that I feel as if Millya’s story has been suspended in something of a limbo, and I find it’s actually making me more excited for Mists. I can easily envision Millya journeying to a new continent on Azeroth, experiencing a strange and new isolated people and culture. The acquisition of knowledge and experience is a pretty strong motivator for her. I’m not even kidding about those waterfalls…Maybe I’ll take screenshots of them, too. So I’m excited for Mists because it seems to promise a continuation for the character I love, and an evolving story. It’s okay that there’s no “big bad.” Sometimes all the war in Warcraft gets a little tiring for a character any way. Voss and I have joked about when we someday “retire” and our characters can do the same, spending the rest of their days peaceably somewhere. Maybe Mists suggests that possibility, or at least something of a reprieve so that we can experience the world and then live to fight another day. What do you think? Did you “connect” differently with the various expansions, or did any of them have particular meaning for your character or for you? Tzufit’s post really made me think about Millya’s story as it has continued throughout the expansions, and also caused me to realize that she hadn’t “done” much in Cataclysm. I don’t have any answers as to why that is, only observations about how each expansion has felt to me.